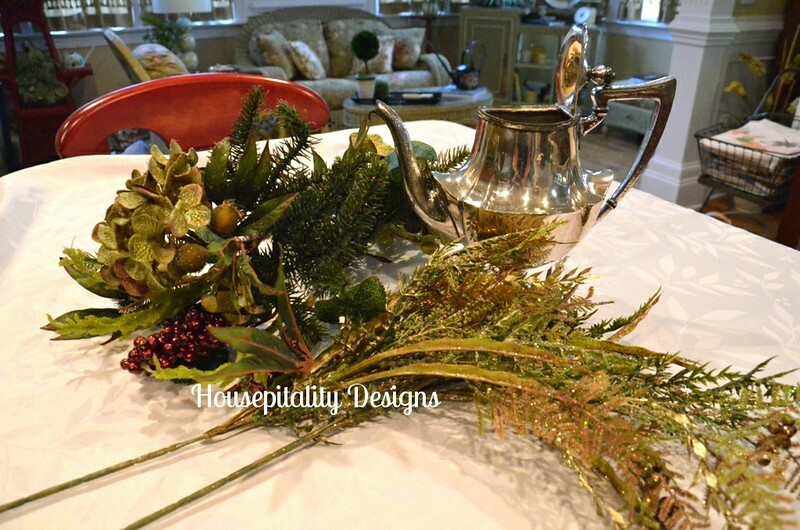 Christmas in a Teapot….and a booth update. 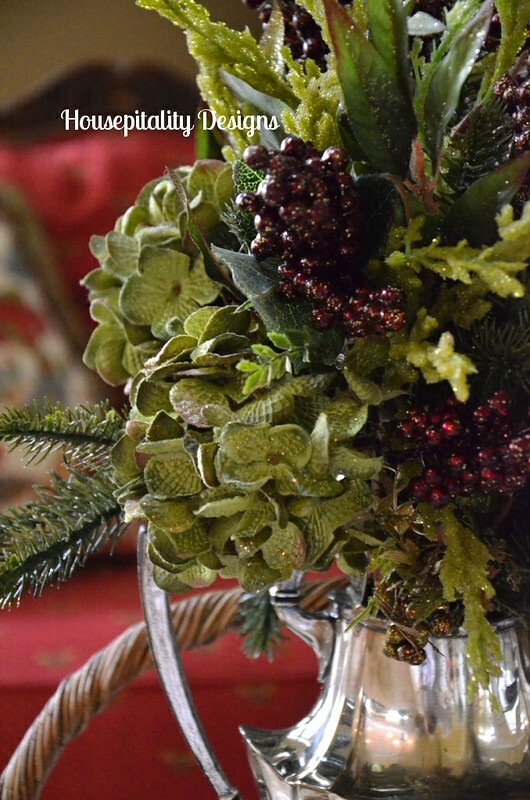 I am still working, and will be all week, on Christmas arrangements and wreaths…. …..for our neighborhood Craft/Artisan Show. …..there will be so many beautiful things there! 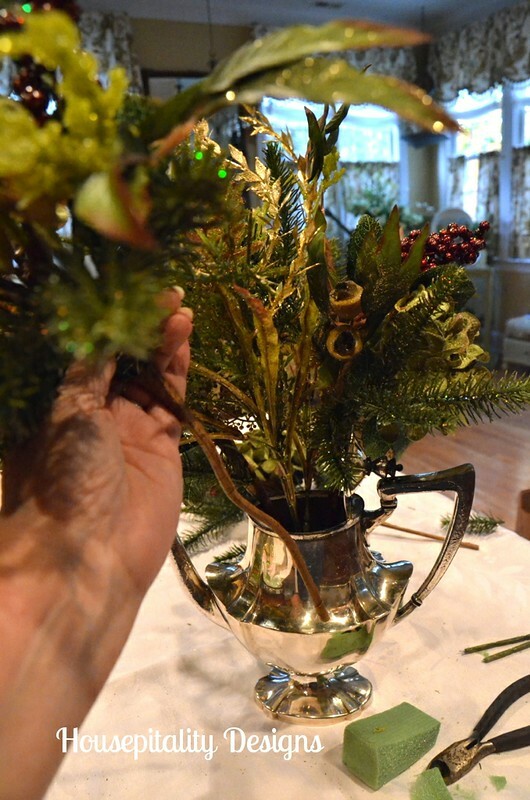 …..the greenery was pulled apart from the stems for fillers. Note:…the first one turned out a bit too big…so I cut the stems down to make it smaller. 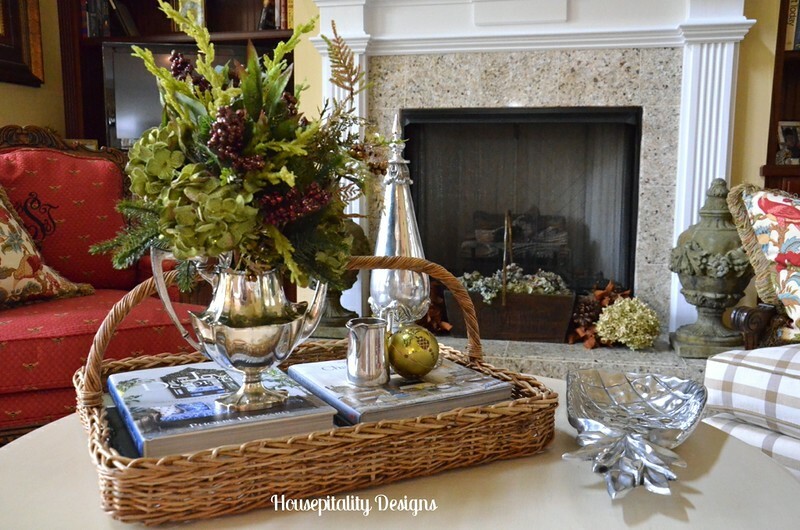 I love these stems…I have used them in prior Christmas decor..
Well another arrangement that I love so much that I would not be upset if it did not sell! 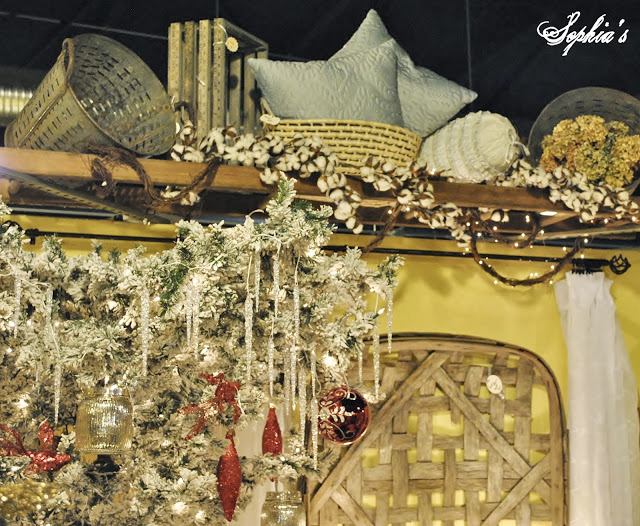 Kristen (Sophia’s Decor) will also be there with her beautiful things she creates. 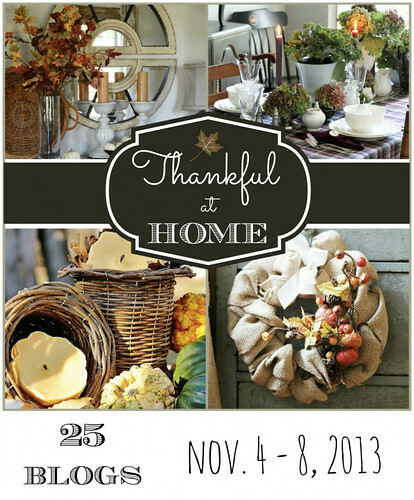 Yesterday I gathered a couple of vintage items from Melville Trading in Mebane, NC…. …..where Kristen and I share a booth. Amy and I shared a booth; however, she required more room and set out to set up her own space there. So, if you are in the Mebane area…stop by Melville Trading in downtown and pay us a visit. There is some great Fall inspiration out there today. Very pretty, Shirley! I love the silver with the greenery! I think I found the problem with posting comments on your blog. If I use my desktop computer in Google Chrome, it works! Strange huh? I haven’t tried Google Chrome on my laptop yet. Will try that too. Therein may be the secret! Anyway, I’m just glad it’s working again. I love the arrangements you’ve been making in interesting containers. You have a knack for making those! Good luck with your sale coming up soon. 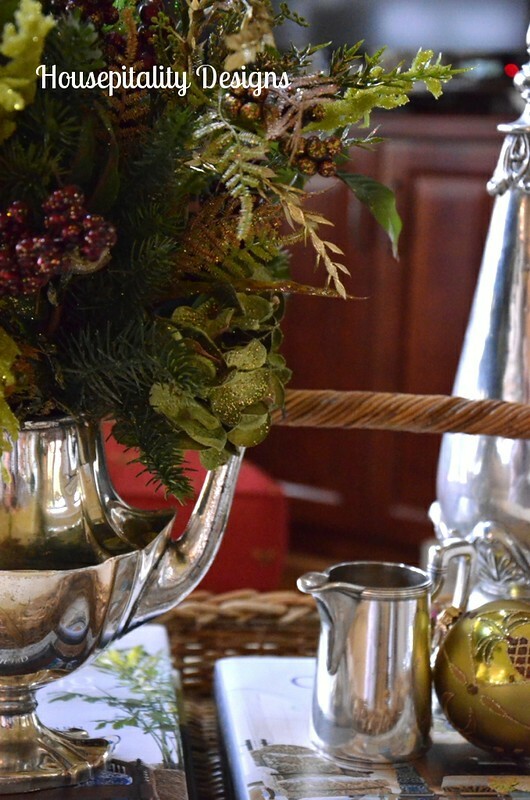 I love the silver tea pot. It looks so fabulous on your coffee table. I am not sure you should take that one to the sale either. Tooo pretty in your home. Shirley these are GORGEOUS. I am so impressed and wish I could see them in person! Very pretty, wish I lived closer! Gorgeous! Wish I could come to your booth! Pining! Shirley this one is so fantastic. Love the tea pot. I wish I could be there so badly. Wish you would start an Etsy shop!! i love this one too! i would have such a hard time parting with the silver, better price it high 😉 i don’t live in that part of the country and am wondering how does one go about finding places that have booths you can sell your creations in? Sure wished I lived closer as I would be there with bells on. 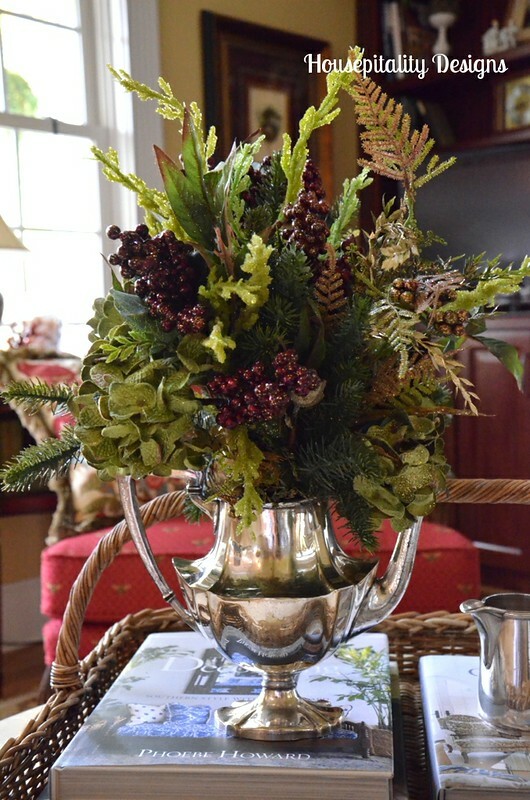 Love the tea pot flower arrangement. Your arrangements are really very pretty. Good luck on your craft fair. Oh Shirley, I love the teapot arrangement you’ve created! It looks gorgeous on your coffee table! How neat that you share a space with Kristen! Two ladies with fantastic style! Is that tobacco basket on the wall in the photo, yours? I have been looking for one, but they are nowhere to be found here in California! Another pretty arrangement. Now, get back to work! Gorgeous! Love the vintage silver. I need to plan a trip up to Mebane asap! Congratulations, I am so excited for you and Kristen! You both have fabulous taste! Can’t wait to see your booth and do some shopping, I would love to scoop up that tobacco basket! I don’t blame you for not minding if you don’t sell the arrangement in the teapot! It’s gorgeous. You are one busy lady this Fall! Another beautiful arrangement. When you sell them all (and you will) by yourself a plane ticket and I’ll put you to work here!! You are full of surprises! I didn’t know being a business woman was one of your many activities. Hope the show goes well. You are so talented, and make it look so easy. I would make it look like something waiting to go in the compost bin!